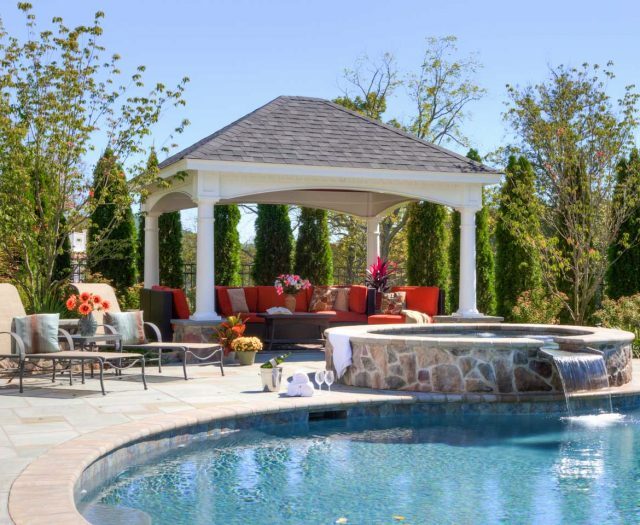 Create your very own outdoor paradise with our beautiful Pavilions. 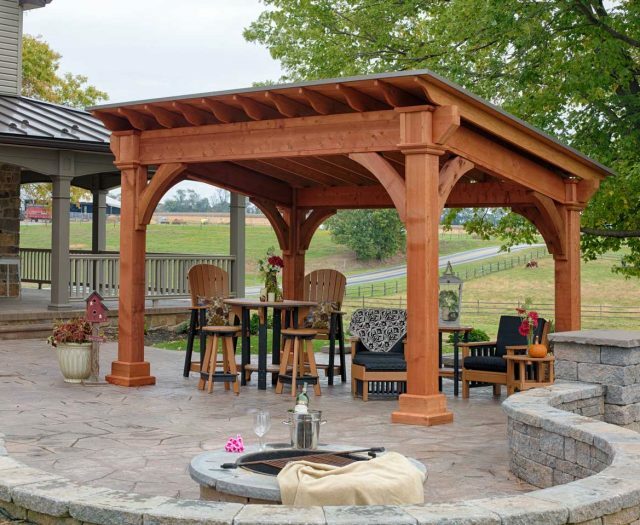 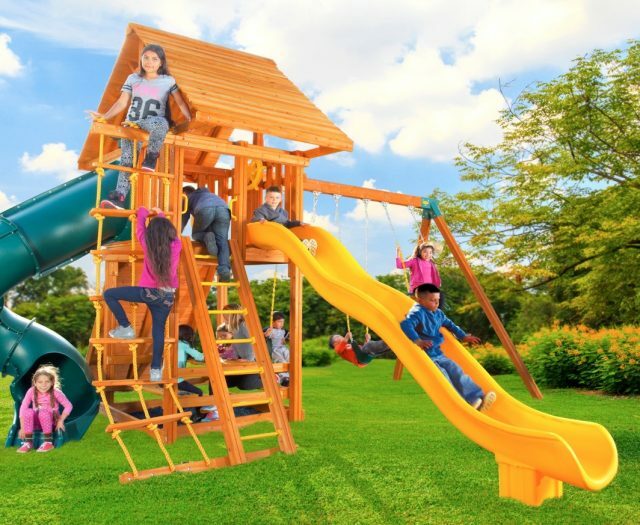 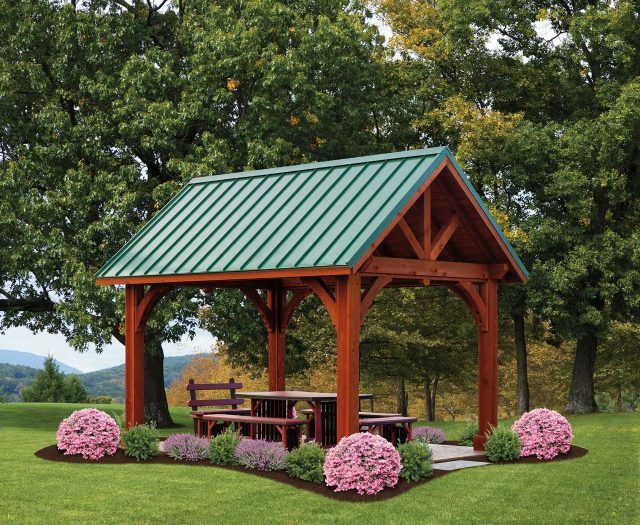 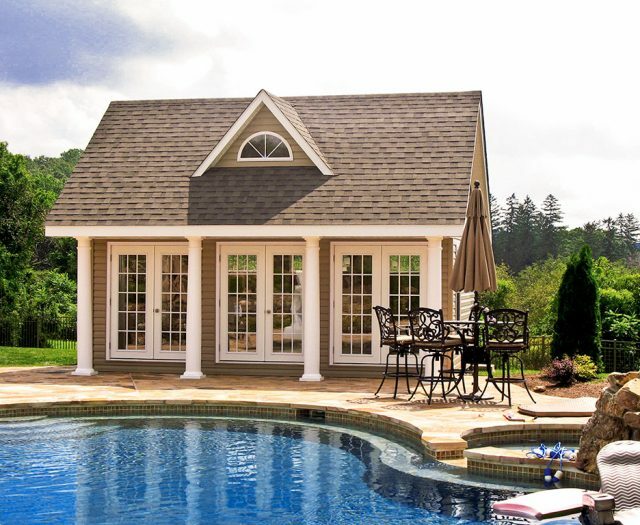 Browse through our wide variety of pavilion models in Pine, Cedar, Hemlock or Vinyl construction. 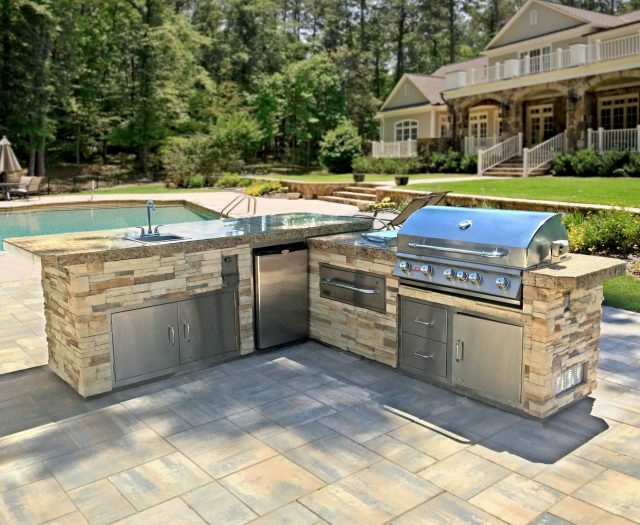 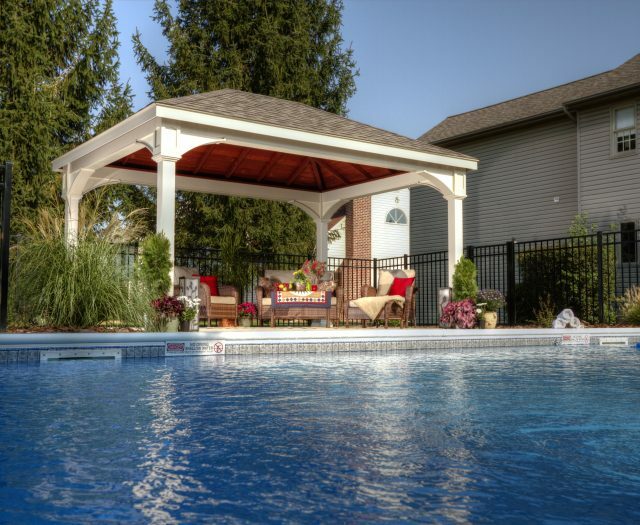 We are confident that you will find the perfect model to enchance your backyard space. 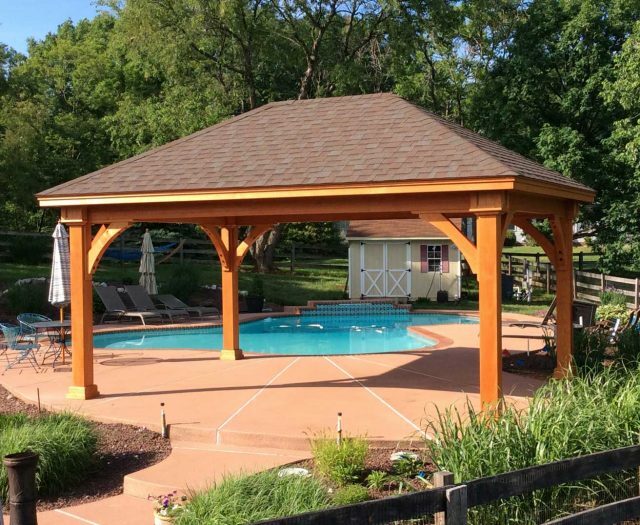 Whether used to create a cool poolside retreat or to enhance a patio or deck space, a Pavilion will provide you with years of beauty and comfort.